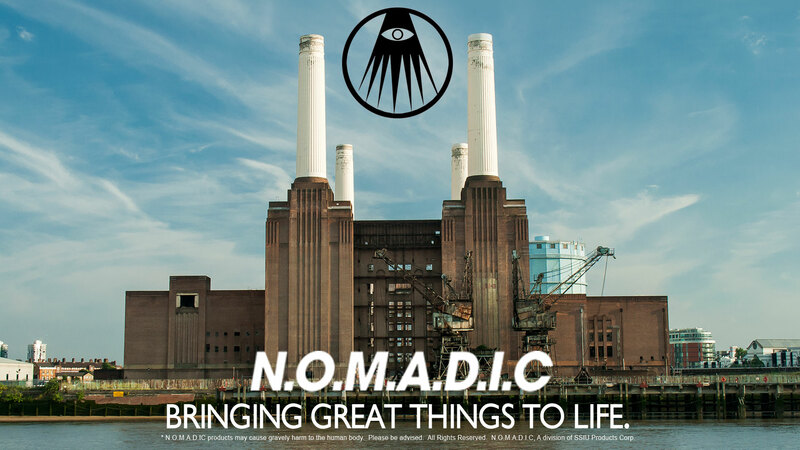 Have you ever wondered what makes N.O.M.A.D.I.C. Corp run so efficiently? Well, other than a constant stream of Hyper Real, we also have the finest tunes to soundtrack our work at our headquarters. This month’s staff pick is Mark Redito’s “So Many Things To Tell You.” Download the song for a chance to win some N.O.M.A.D.I.C. merch.